This major sourcebook provides significant primary readings from the history of Christian theology on the topics of creation and humanity. 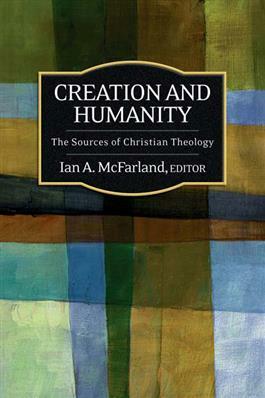 Beginning with an extended introduction, McFarland fleshes out the topics of creation and humanity in sections such as "God as Creator," "The Human Creature," "Evil and Sin," and "Providence," and provides a brief introduction to each selection that demonstrates its importance and establishes its historical context. This collection will be of special value in classrooms, allowing students to experience firsthand some major works that shaped efforts to forge a sound Christian understanding of creation and humanity.